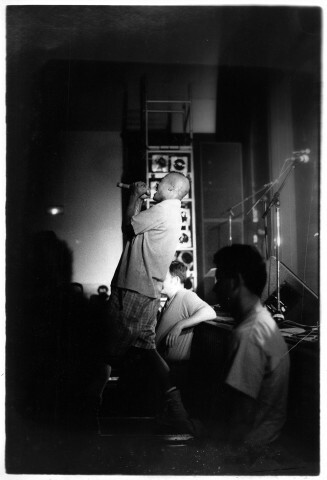 It was a really long tour with Tool and one of the last gig. They were surely exhausted and this gig was not the best i've ever seen from them. 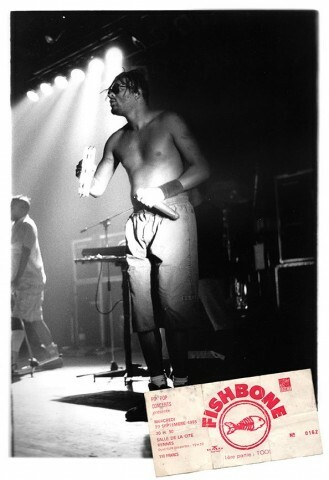 However, a medium concert of Fishbone remains a really big fun and nice souvenirs. 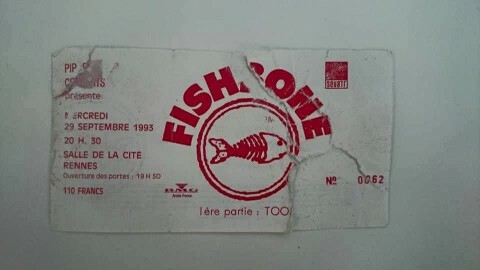 Fishbone played already at Salle de la Cité once. 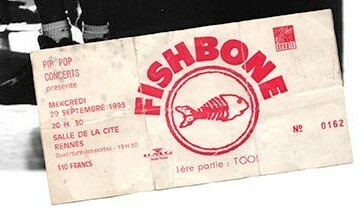 Fishbone is not scheduled to play Salle de la Cité anytime soon.